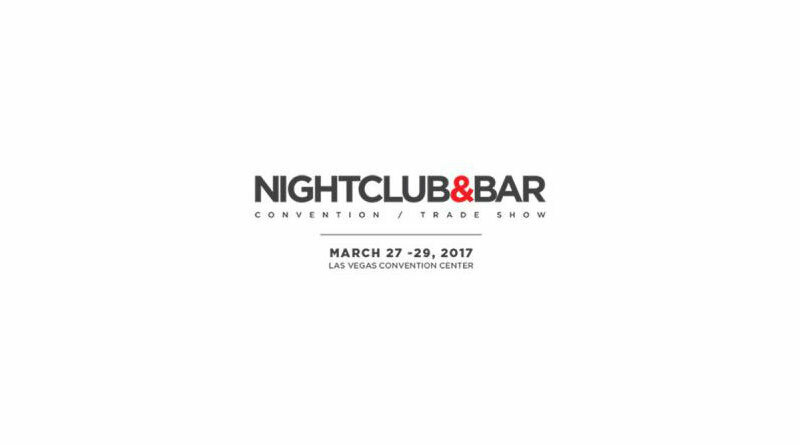 It is that time of the year again – The annual Nightclub & Bar Convention and Trade show is coming up March 27-29, 2016. That is a bit later in the month than last year. Monday’s TechTalk segment (2/20/17) will accept call-ins for viewer recommended items to cover this year. We will once again be concentrating on responsible drinking and technology that assists in that endeavor. Bar and Nightclub owners are as concerned about responsible drinking as is the general public. As such they employee many forms of technology to help consumers have a great and responsible night out. From digital ID checkers, breathalyzers to State required dispensing measurements, this industry readily adopts technology. This year we will also be reviewing the latest in club decor technology with a focus on lighting and special effects. We expect to have 6 or more reporters this year that will also be covering the International Pizza show this same week.